This isn’t really a tax deduction, but it is a subtraction that can save you a lot of money. And it's one that many taxpayers miss. If, like most investors, you have mutual fund dividends automatically invested in extra shares, remember that each reinvestment increases your “tax basis” in the stock or mutual fund. That, in turn, reduces the amount of taxable capital gain (or increases the tax-saving loss) when you sell your shares. 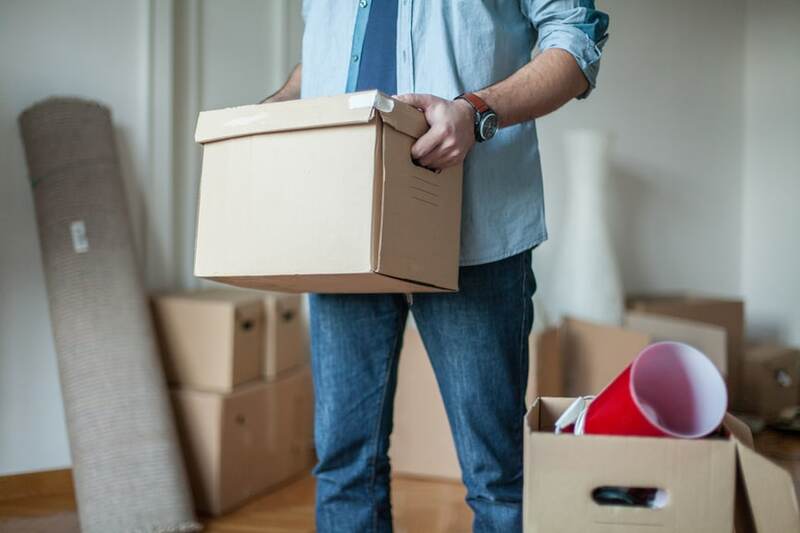 Here’s an interesting dichotomy: Job-hunting expenses incurred while looking for your first job are not deductible, but moving expenses to get to that first job are. And you get this write-off even if you don’t itemize. If you moved more than 50 miles, you can deduct 23 cents per mile of the cost of getting yourself and your household goods to the new area, (plus parking fees and tolls) for driving your own vehicle. However, beginning in 2018, moving expenses are no longer deductible unless you are in the military and the move is due to military orders. But it’s easy to overlook the child and dependent care credit if you pay your child care bills through a reimbursement account at work. The law allows you to run up to $5,000 of such expenses through a tax-favored reimbursement account at work. When you buy a house, you often get to deduct points paid to obtain your mortgage all at one time. When you refinance a mortgage, however, you have to deduct the points over the life of the loan. That means you can deduct 1/30th of the points a year if it’s a 30-year mortgage—that’s $33 a year for each $1,000 of points you paid. Doesn't seem like much, but why throw it away? Some employers continue to pay employees’ full salary while they are doing their civic duty, but ask that they turn over their jury fees to the company. The only problem is that the IRS demands that you report those fees as taxable income. If you give the money to your employer you have a right to deduct the amount so you aren’t taxed on money that simply passes through your hands.